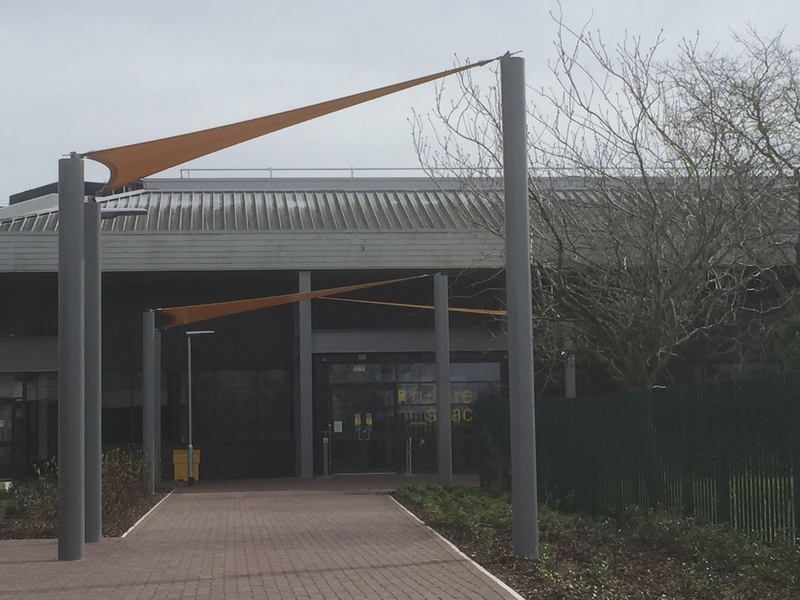 AJ Tensile Tension Systems Ltd was selected by main contractor BAM Construction to provide feature canopies to the walkway at the University of the West of England’s new Enterprise Zone in Bristol. 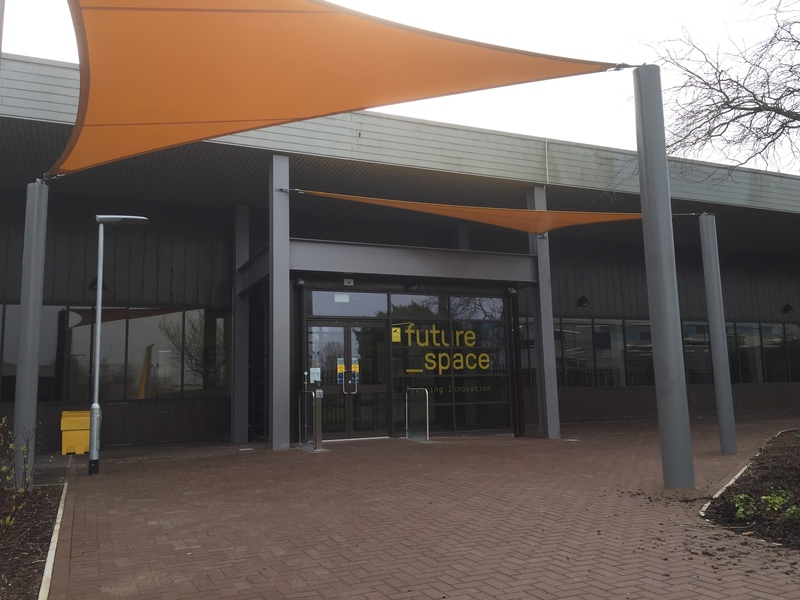 The project consisted of the engineering, manufacture, supply and installation of five bespoke inclined triangular sail canopies to cover the walkway leading up to the Enterprise Zone’s main entrance. AJTTS’s sister company AJ Tensile Manufacturing Ltd fabricated the sails for the project. This was AJ Tensile Tension Structures’ first project in partnership with BAM Construction, and was successfully completed on time and within budget.